The Roadhouse hotel is a tribute to refined Newari architecture. The four-floor boutique hotel is situated alongside Roadhouse Café in Thamel. 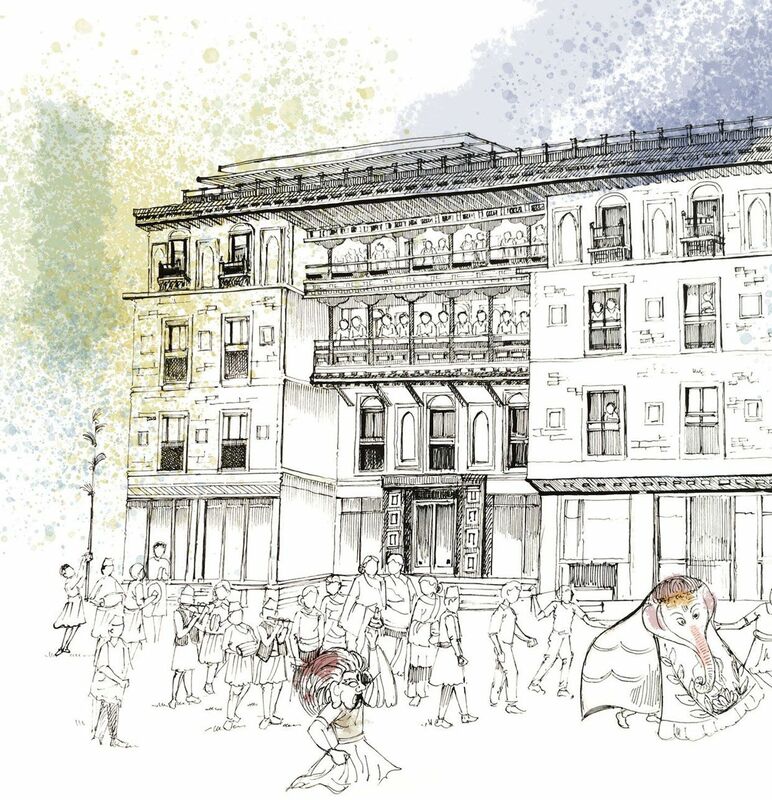 The exterior of the hotel is a reminder of the lavish lifestyle that Newar traders enjoyed in the 17th century. Centrally located, in the heart of modern day Kathmandu, the hotel is traditional in outlook but filled with the comforts of contemporary amenities. At Hotel Roadhouse you can choose between rooms and suites that have maintained the original design with the appropriate modernization that have made them more welcoming and comfortable. Copyright © Hotel Roadhouse, Thamel. All Rights Reserved.